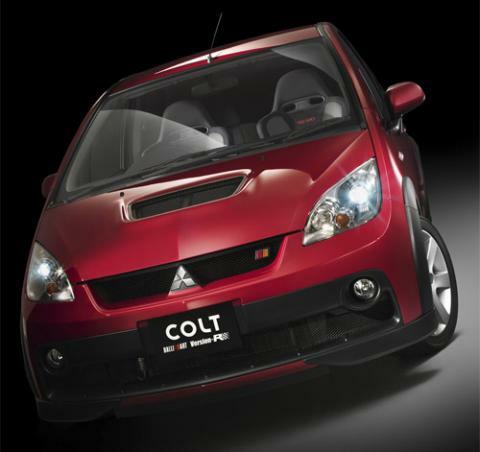 RG Colt Ralliart, obtained from Mitsubishi. This image is copyrighted by its author, who has released it to promote or market a product or service. It is assumed that use of this image by an Austalian citizen on a website providing information on vehicles to publcally review and criticise falls under the the fair-dealing provisions of the Australian Copyright Act, 1968. If you are the copyright holder of the image and you wish for it to be removed. You may email the administrator of this site - mail@trynsave.net. This page was last modified on 28 December 2009, at 03:36.